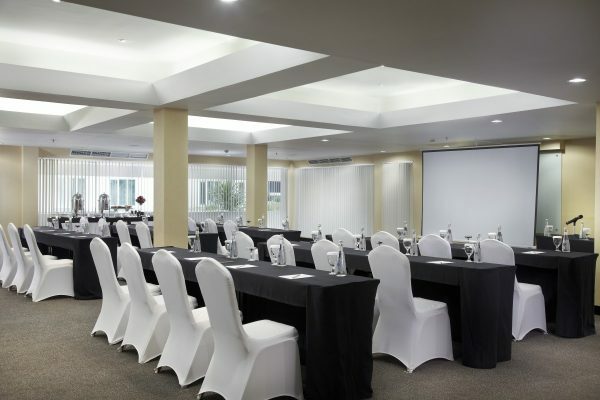 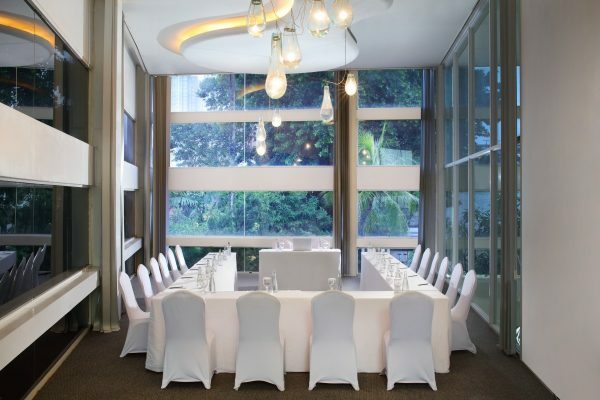 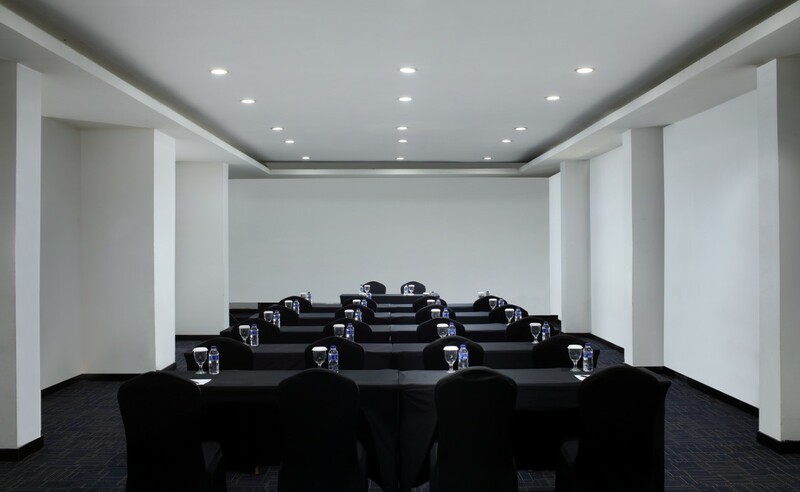 Grandkemang offers a variety of meeting and event venues, both indoors and outdoors, suitable for business meetings, conferences, exhibitions, weddings and social occasions and other exclusive events. 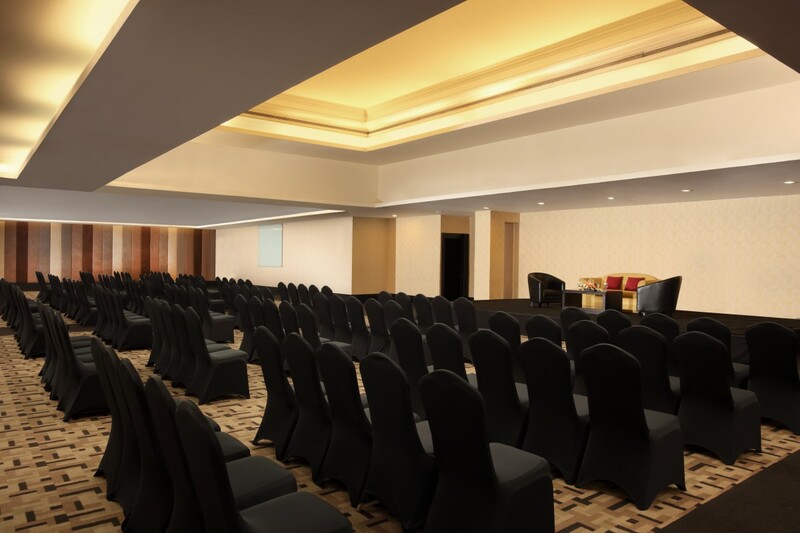 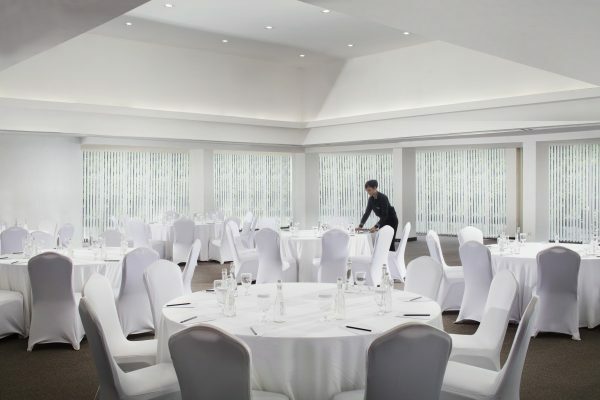 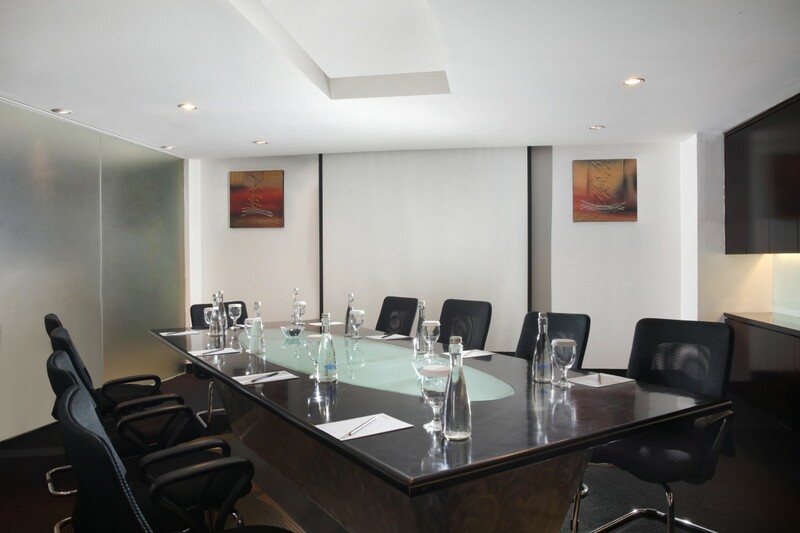 One Ballroom and twelve additional function rooms of various sizes can cater from smaller meetings to large scale events. Did you have events with us before? 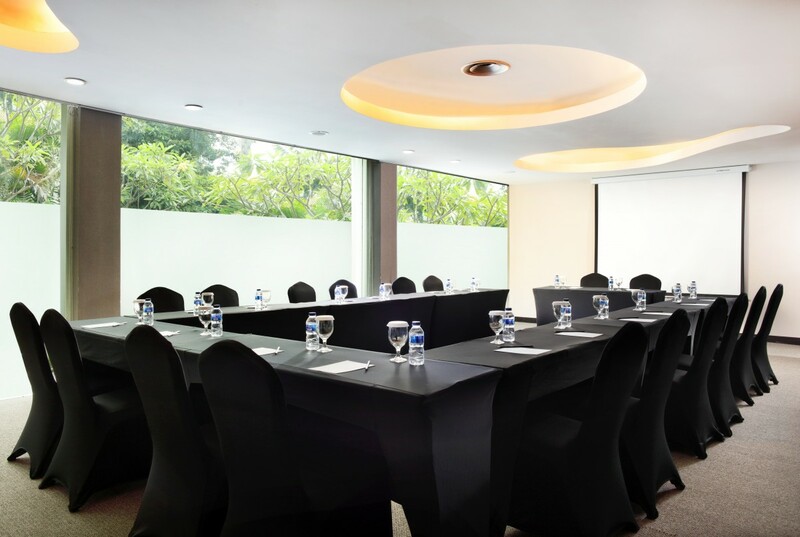 If yes, where? 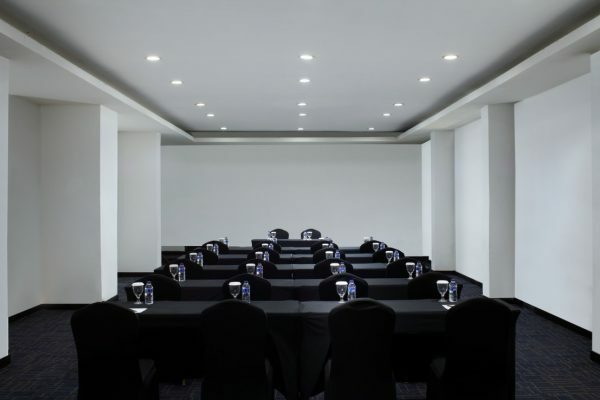 If yes, please enter location under "Other"